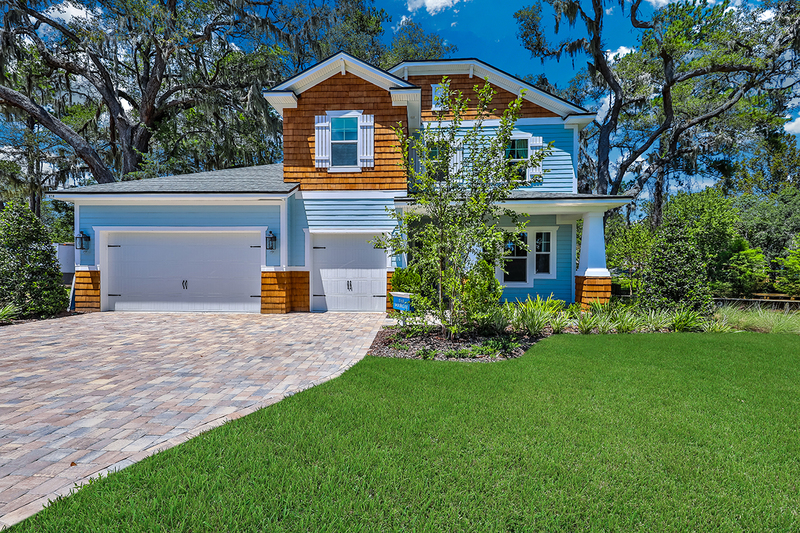 Click on the box below to view homes that are available for sale in your area. 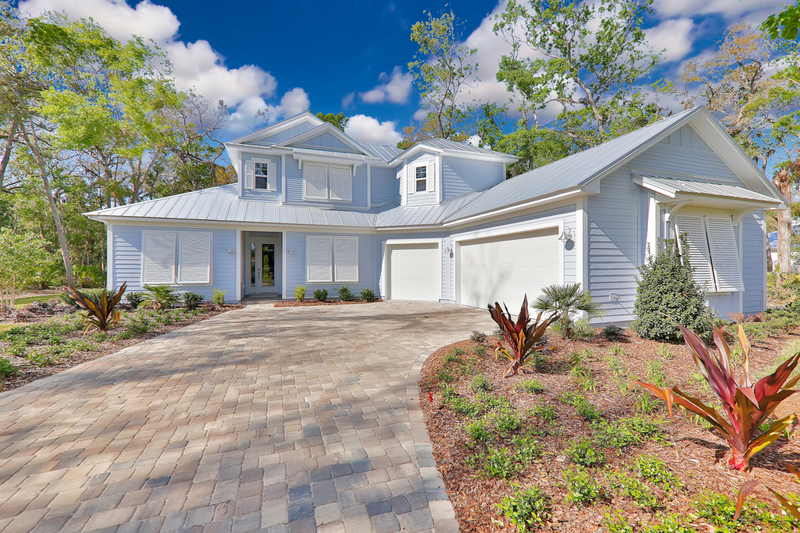 Click here to learn more about building a custom home on your lot. 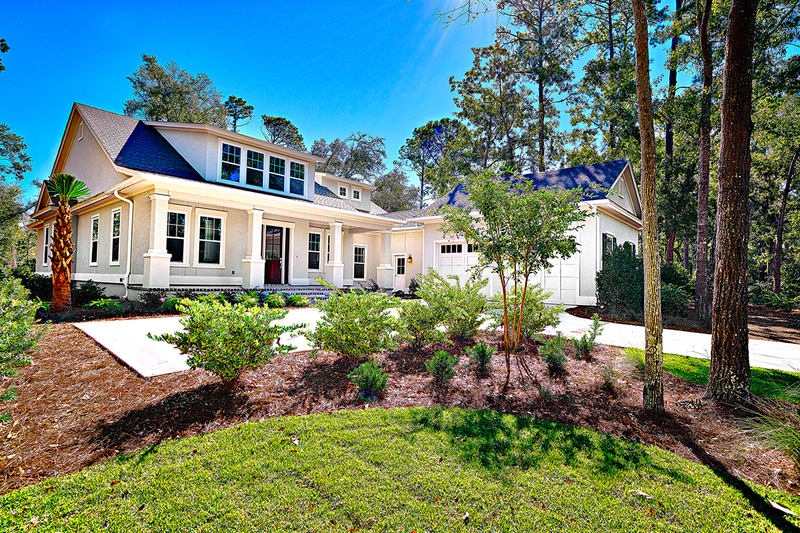 To arrange an appointment contact the Jacksonville, St. Augustine and Amelia Island Custom Home Building Experts.